Janette Sadik-Khan is one of the world's foremost authorities on transportation and urban transformation. An empowering road map for rethinking, reinvigorating, and redesigning our cities. 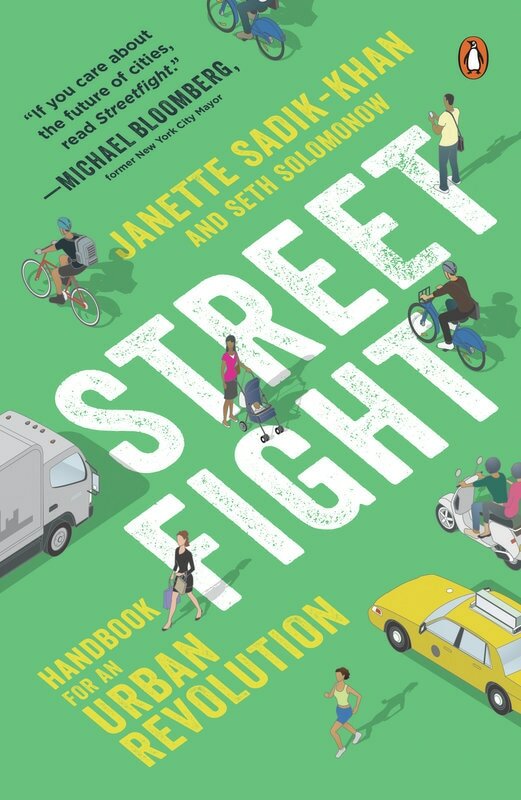 Streetfight launches in paperback on March 7. 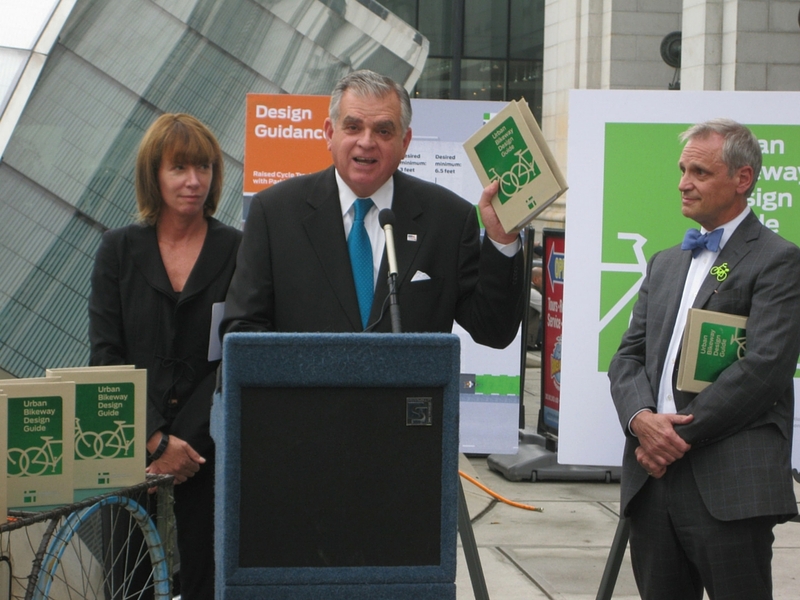 There's never been a better time to give a copy to a planner, engineer, or elected official in your city. New York's Streets? Not so mean any more. Hundreds of streets, redesigned for people. Stay in touch with the transportation revolution.